Andreas Schmidt’s The Time Machine, 2012. 2:48 minutes, looped. 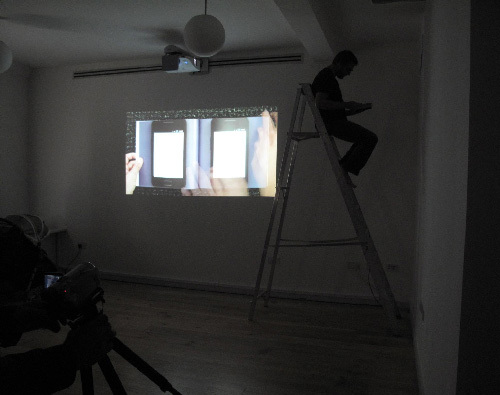 Video of The Time Machine book by Andreas Schmidt for his performance ’16:47, 16:45′ at Whitechapel Gallery, London, UK, on September 23, 2012.